February is a chilly and unwelcoming month in most of the country, but still it’s the month we celebrate love with Valentine’s Day and all the frilly romance that goes with it. Many women over the centuries have defined themselves by the men who loved them, becoming the “wife of…”, “mistress of…” or perhaps even better, “beloved of…” was the height of their ambition. 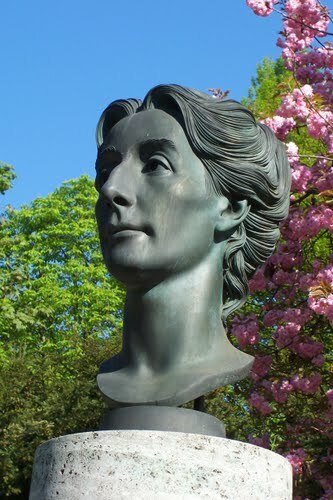 Very few of these women are remembered in history, but Cosima Wagner is an exception. Her fame rests not so much on having been the wife of the composer Richard Wagner, but on her relentless dedication to him while he was alive and to his memory after his death. She managed to become a celebrity during her lifetime, sustain a permanent memorial to her husband, and to merit a full biography in 2007, more than a century after he died. Why would a woman (or a man for that matter) want to define herself entirely through another human being? We’ll never know for sure but some clues might be found in Cosima’s childhood. She was the illegitimate daughter of Franz Liszt, the famous 19th century composer and pianist, and his mistress, the Countess Marie d’Agoult, who had left her husband for Liszt. 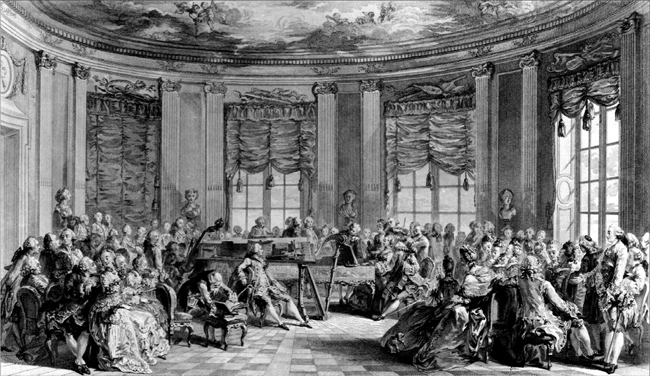 Both parents were preoccupied by their own lives and Cosima’s happiest years as a child were those she spent with her grandmother, Liszt’s mother. These days we all know children who are virtually raised by a grandparent—usually a grandmother—and who carry with them for years the pain of being neglected by their parents. Cosima seems to have been an example of this. Her marriage to Wagner, who was 24 years older than she, seems to have given her the emotional security she had not found as a child. All her life she clung to that security and to her memory of Richard Wagner. When Richard Wagner died in 1883, Cosima was dramatically grief stricken. She insisted on sleeping in the same bed with her husband’s dead body and clung to it until she was physically removed. After the funeral, her children, family friends, and colleagues expected that she would retire into seclusion for the rest of her life, but Cosima chose a different path. Suddenly released from being a wife in the shadow of a famous man, she became the head of the family, director of Wagner’s beloved Bayreuth festival, and keeper of the Wagnerian flame. Through the force of her will she shaped Wagner’s legacy and watched his cult become a lasting influence throughout most of the musical world. Cosima Wagner was not an admirable woman. She accepted Richard Wagner’s anti-Semitism and eventually became a follower of Adolf Hitler and his Nazi party. 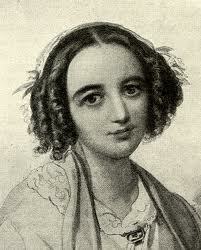 She built the Bayreuth festival into an aristocratic gathering place for the wealthy and powerful as it still is today. But people do not have to be admirable to be fascinating. Despite having been born a woman in a strongly masculine world, she became a powerful figure who helped shape that world. And all the time she masked her ambition behind the womanly excuse of devotion to the man she loved. Oh, and about that biography. It is now available in English and is well worth reading: Cosima Wagner: The Lady of Bayreuth by Oliver Hilmes.